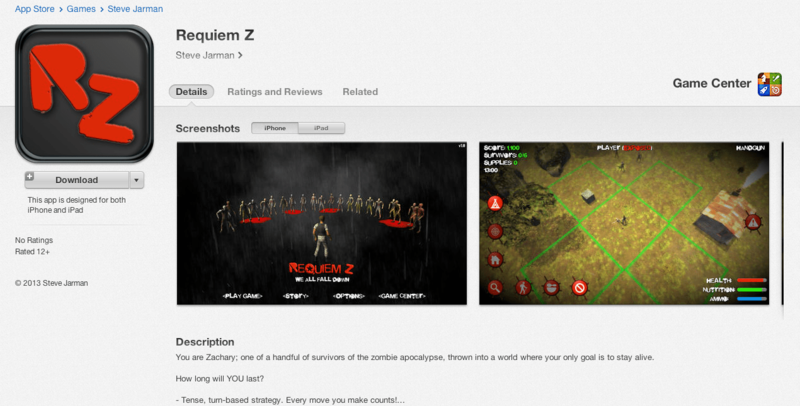 Requiem Z – On The App Store! 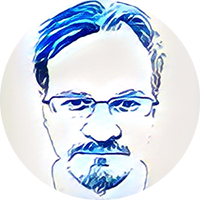 You might (I make no promises) even be able to get to it using this here link. I’m currently working on bringing the game to the Mac App Store too, so hopefully that will be the next big announcement.